Fewer capital controls should give companies and individuals a greater incentive to put money into the country and its banks, as they would be free to remove it at will. Mr Kovacs also hopes that the repayment of arrears by the government to the private sector should boost confidence and investment further. “The more significant fiscal consolidation is to a certain extent behind us, which suggests we should see some economic recovery this year,” he said. Credit ratings agency Standard and Poor’s upgraded the outlook on Greece’s B-minus credit rating to “positive” in a move which will boost the government’s confidence as it looks to return to the bond markets. “We believe recovering economic growth, alongside legislated fiscal reforms and further debt relief, should enable Greece to reduce its general government debt-to-GDP ratio and debt servicing costs through 2020,” said S&P. Athens is seeking to raising fresh cash from the private sector for the first time in three years. A careful first step back into the markets indicates that the government believes its own finances are getting back on track, and that private investors may be prepared to trust it once more. After a series of haircuts left investors out of pocket, Greece has been reliant on public sector funds from the EU and the IMF, but needs to be able to support itself on the markets once the current bailout programme ends. A successful bond issue could promote more private investment in the economy by boosting business confidence and proving that the nation is winning over the investors which once shunned it. The IMF approved another €1.6bn stand-by arrangement for Greece on Friday which can be used once EU institutions give assurances to the IMF on Greece’s debt sustainability. The Fund’s managing director Christine Lagarde said that the government is making progress on the economy, pointing to steps to widen the tax base and limit pension spending as evidence of sensible action. 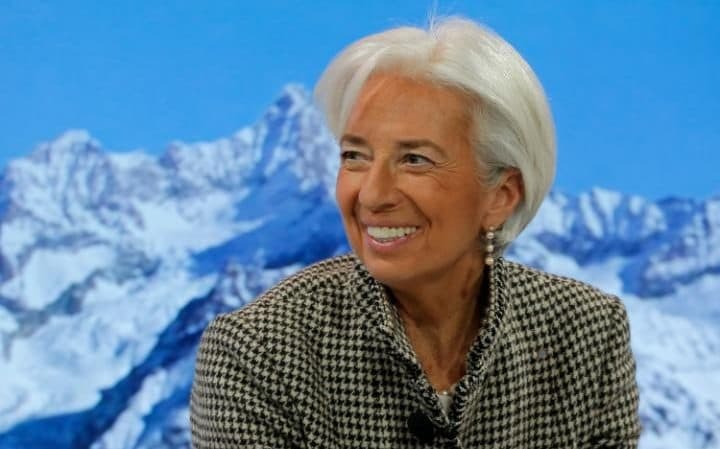 “I strongly welcome Greece’s new economic adjustment program, which focuses on policies that will help restore medium-term macroeconomic stability and growth, and supports the authorities’ efforts to return to market financing on a sustainable basis,” she said.